Having decided that eight years of medical school was not the right fit for him, and stung by a desire to do something immediately more challenging with his life, Robert Disney dropped out of college to join the Air Force to become a Pararescue specialist, more commonly known as a “PJ.” The PJs primary mission is to rescue, recover, and/or provide medical aid to downed air crews anywhere in the world, in any type of environment, both hostile and friendly. The attrition rate within the PJ training and qualification pipeline is extremely high. Disney’s class started out with 86 recruits, and graduated just 6. It’s no wonder Robert Disney went on to have such a successful career as a PJ, and survive an absolutely insane amount of combat and training related traumatic events, including a helicopter crash and being shot through the face. 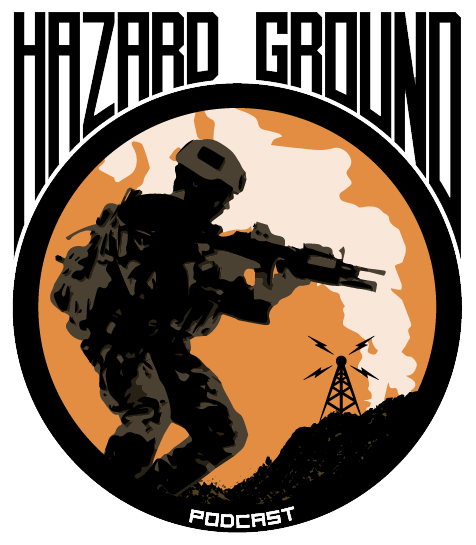 Hear about this incredible ride he’s taken through the ranks of the Air Force, in combat and brotherhood, and how he’s found peace amongst the inescapable scars of battle, on this amazing episode of Hazard Ground!